Managing mobility costs starts with understanding what those expenses are. 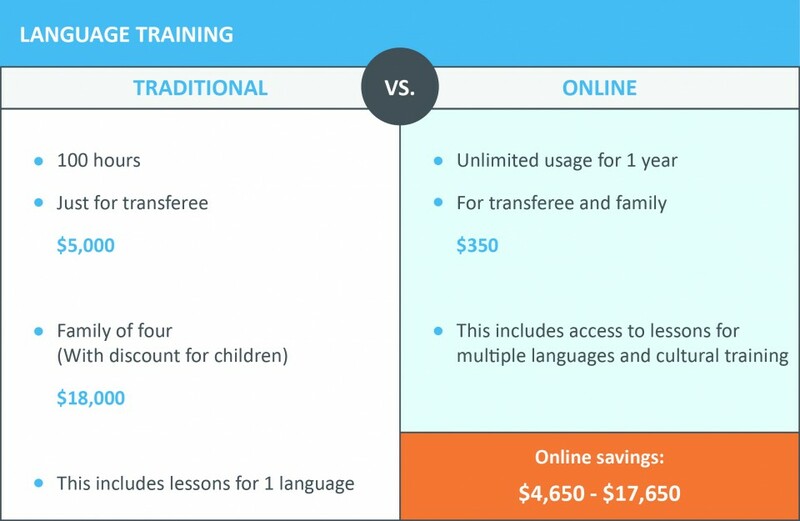 First estimate what costs should be involved with your vision of a successful mobility program. A cost estimate will provide you with a clear picture of the potential costs of individual relocation assignments. You can then use these cost estimates to correctly establish a budget prior to initiating any relocations. Global Mobility Solutions (GMS) is an award-winning RMC and, since 1987, has been helping companies save time and money with regard to their corporate relocations. 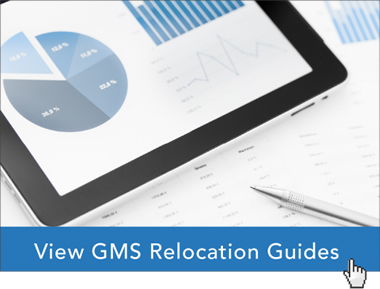 As a courtesy service, GMS will review your current relocation policies and provide expert feedback to ensure that your policies are competitive within your industry and to identify any cost-saving opportunities, so you can focus on managing mobility costs.